Posted on February 19, 2018 at 8:00:00 am by Jessa C.
The Vera Bradley Annual Outlet Sale, April 11-15, in Fort Wayne, Indiana is one of Indiana’s premiere shopping event. 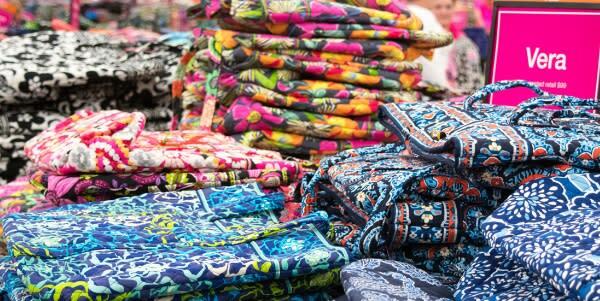 The Vera Bradley Annual Outlet Sale in Fort Wayne, Indiana attracts 50,000 shoppers. At the sale, you&apos;ll find Vera Bradley handbags, accessories, stationary, and more that are all 40-60% off. If you have not attended the sale, or planning an annual trip, now is the time to start planning your getaway. 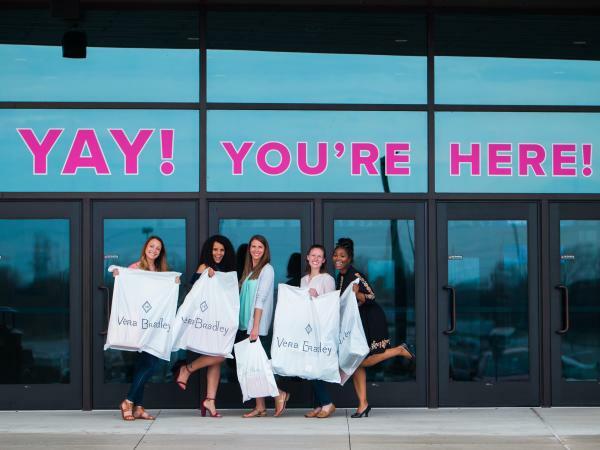 You don’t have to take our word for it – read about what some of our guests have to say about the Vera Bradley Annual Outlet Sale. "Talk about a wake-up call! The morning the sale [Vera Bradley Annual Outlet Sale] started, I flipped on the TV in my hotel room to watch a little bit of local news before starting the day. The main story? You guessed it: The Vera Bradley outlet sale. On-screen, droves of women gathered outside the Allen County War Memorial Coliseum, where reporters interviewed shoppers who’d traveled from near and far to get in on the action. I remember one woman in particular who was visiting with a group of family members. They’d woken up before dawn to travel from hours away, a tradition they carried out every year. This was going to be a much bigger deal than I had realized." 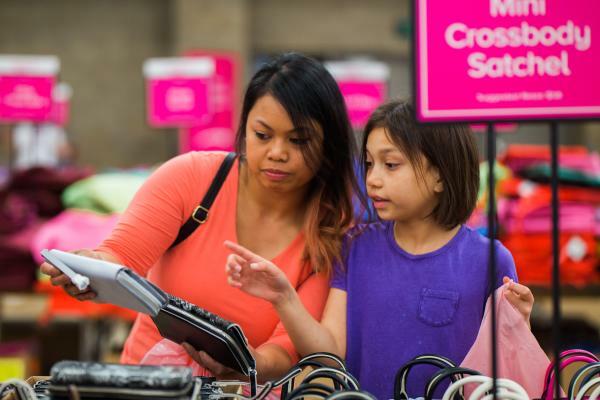 "Whether or not you’re a fan of bright, paisley and floral-print totes, suitcases, clothes and accessories, the annual Vera Bradley Outlet Sale in Fort Wayne, Indiana is a grandmother-mother-daughter bonding trip like no other." "Fort Wayne isn’t always the first place that pops into your mind when you think about planning a weekend getaway in the Midwest. But it should be. A hidden gem known mostly to devoted Vera Bradley fans, a weekend in Fort Wayne, Indiana, offers a wide variety of family-friendly activities amidst the charm and friendliness you expect from the Midwest."